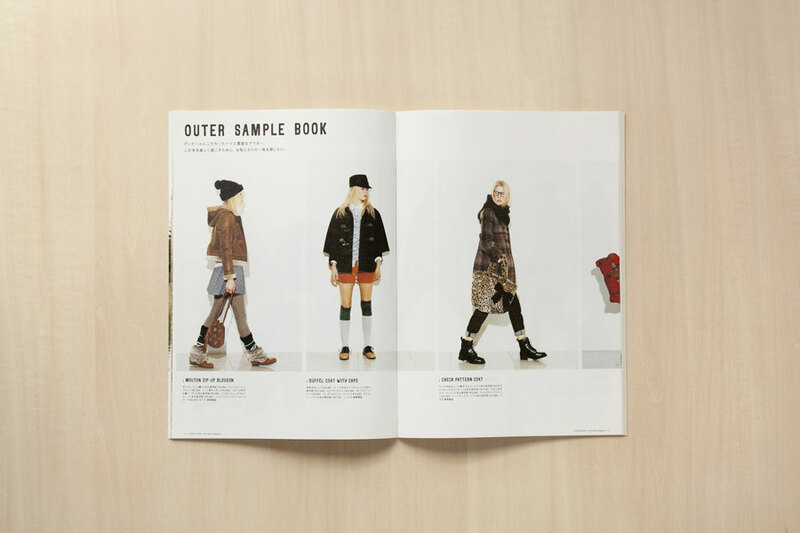 Uni.&co. 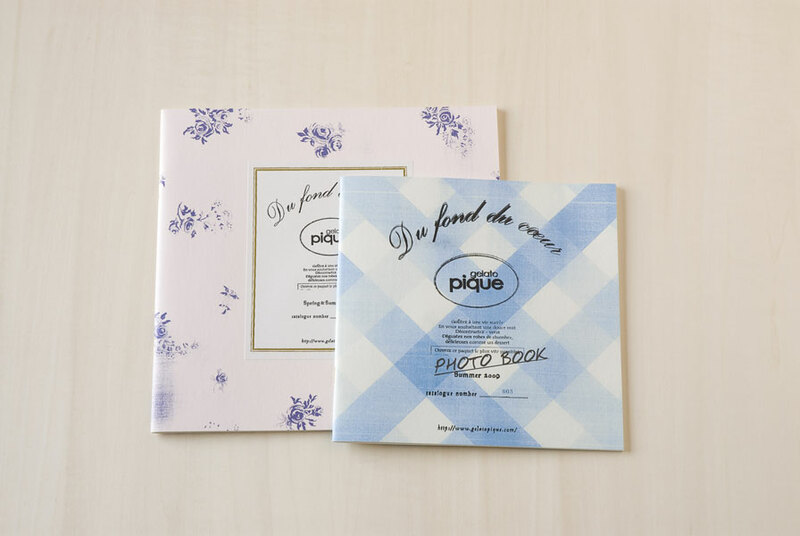 / Images / RANAVERDE Co.,Ltd. 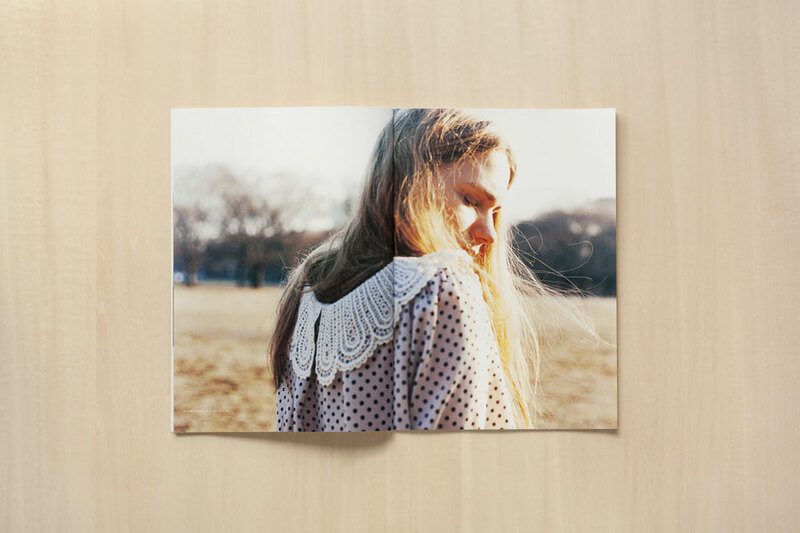 AbHeri / volume 07 / Alpha Co.,Ltd. 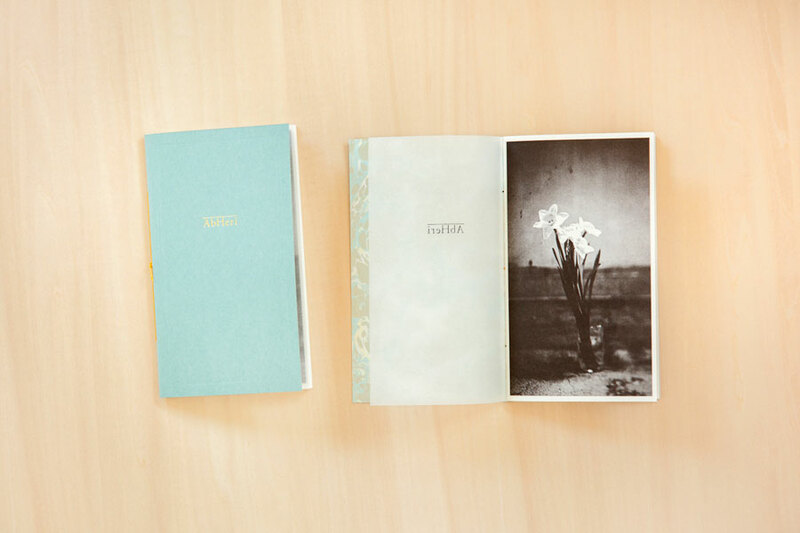 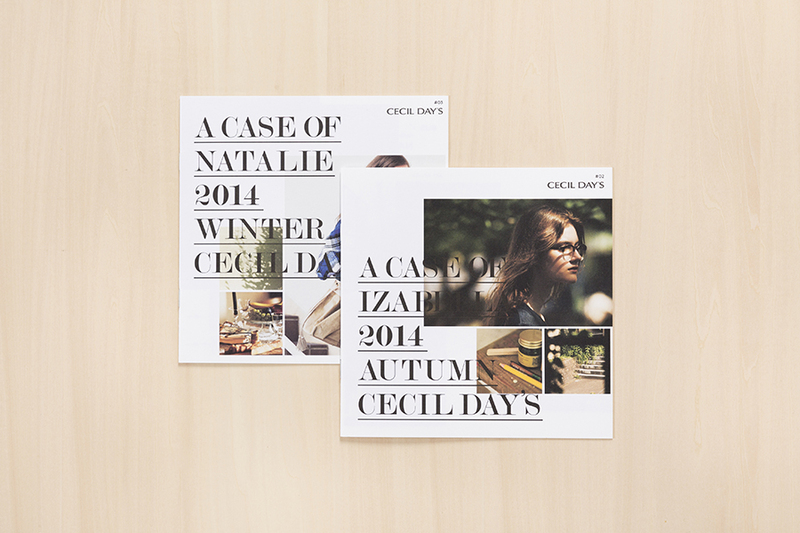 CECIL DAY'S / #02 A CASE OF IZABELLA 2014 AUTUMN CECIL DAY'S & #03 A CASE OF NATALIE 2014 WINTER CECIL DAY'S/ JAPAN IMAGINATION Co., Ltd.
AbHeri / volume 01-06 + Archive Box / Alpha Co.,Ltd. 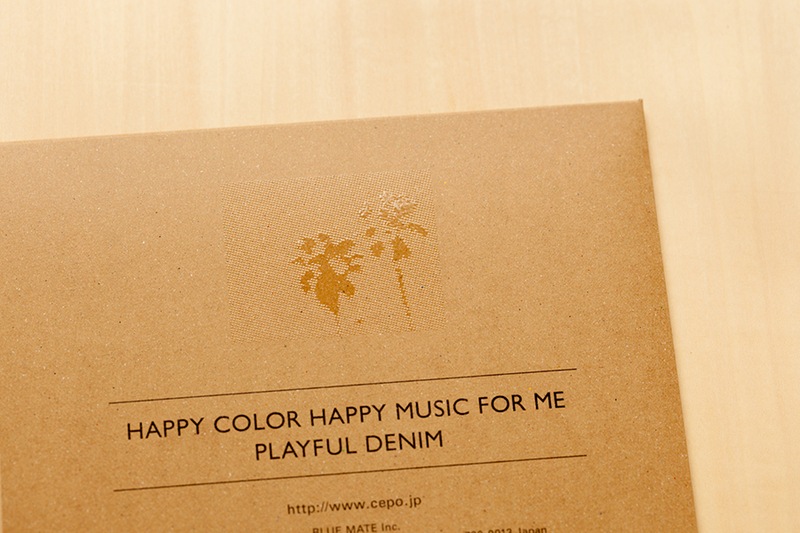 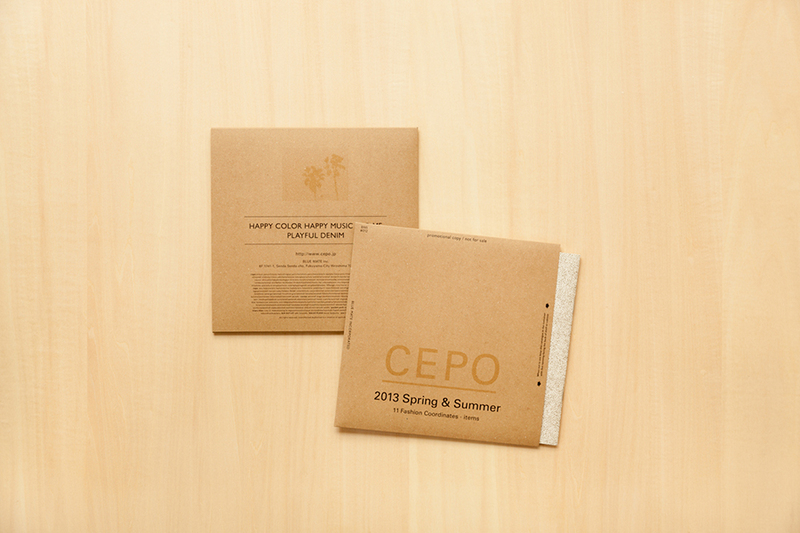 CEPO / 2013 Spring & Summer / bluemate Co.,Ltd. 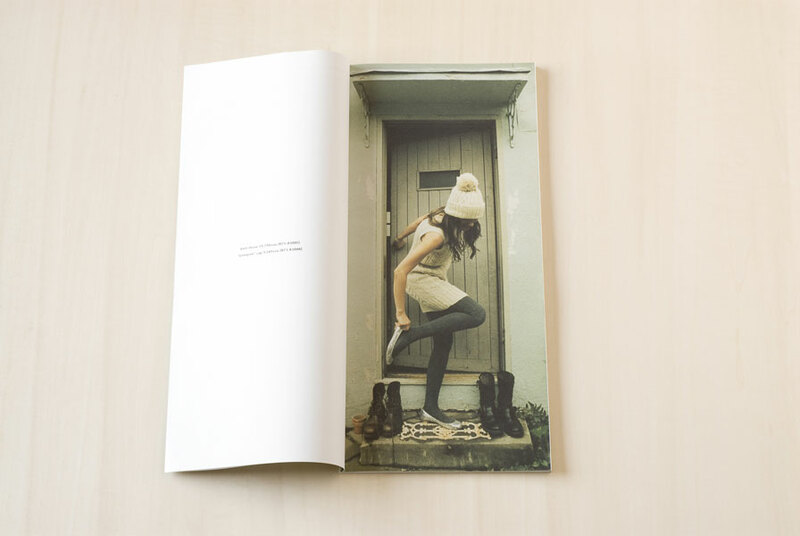 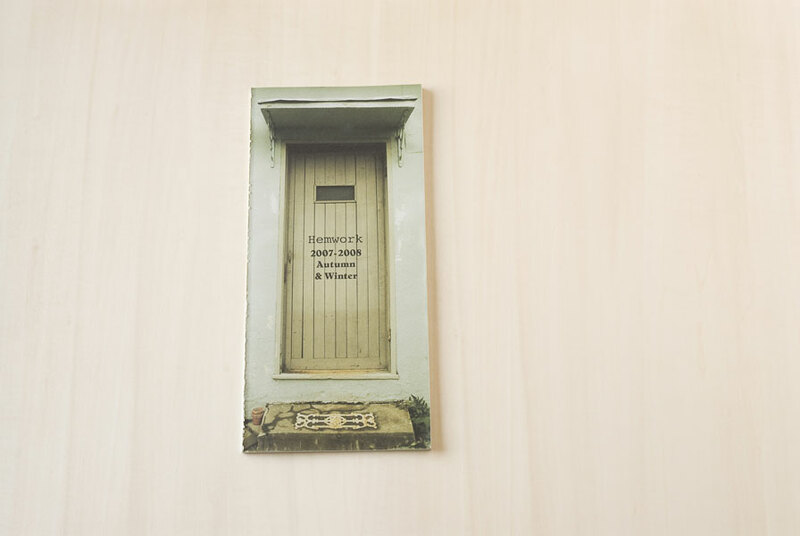 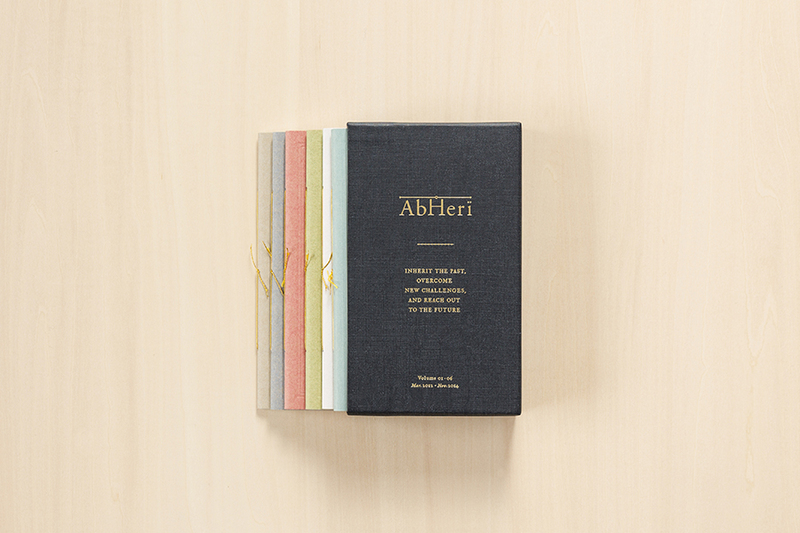 AbHeri / volume 01, 02, 03 / Alpha Co.,Ltd. 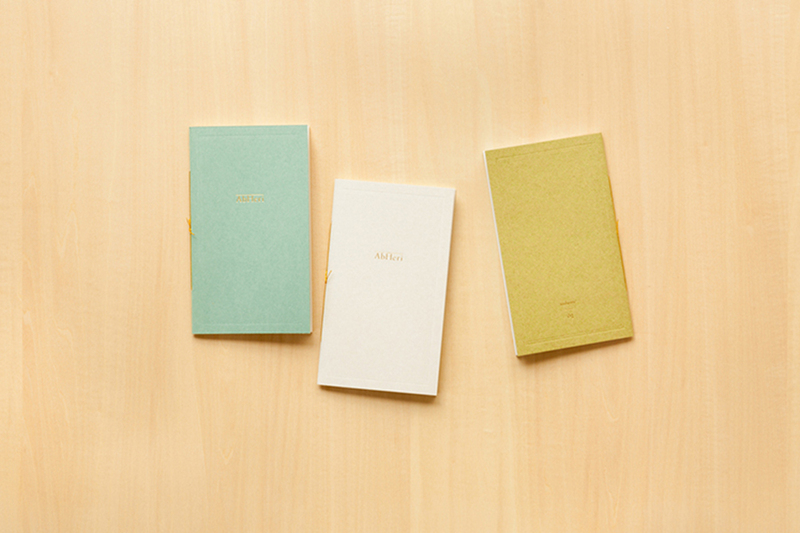 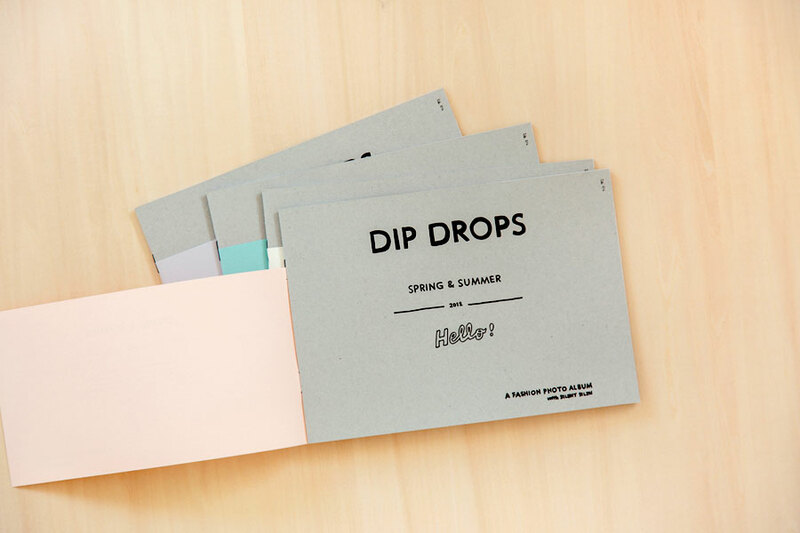 Dip Drops / Dip Drops 2012 SS / ONWARD KASHIYAMA Co.,Ltd. 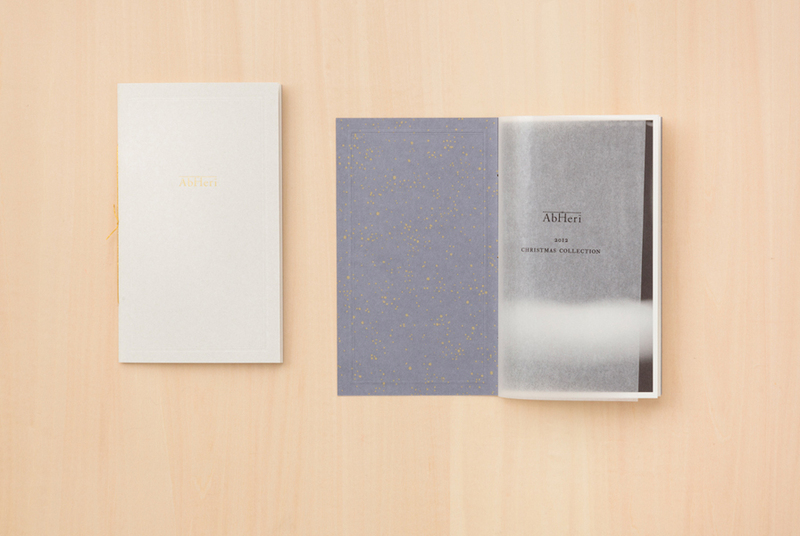 AbHeri / volume 02 / Alpha Co.,Ltd. 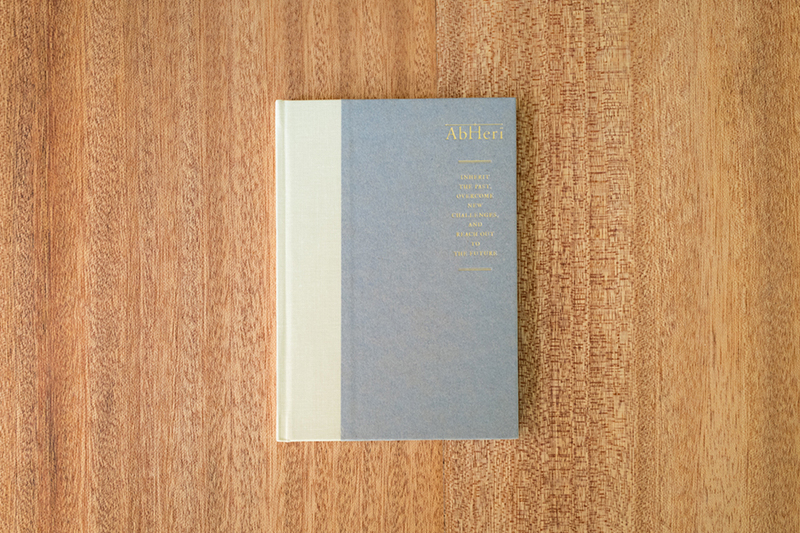 AbHeri / volume 01 / Alpha Co.,Ltd. 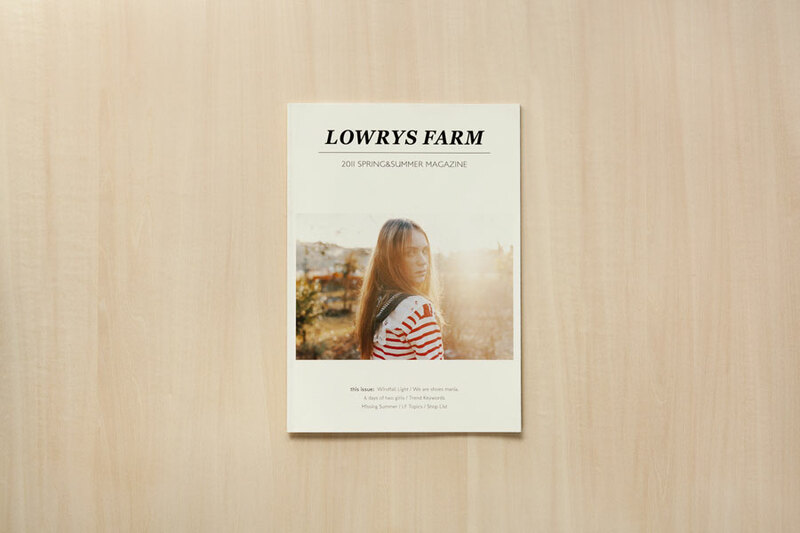 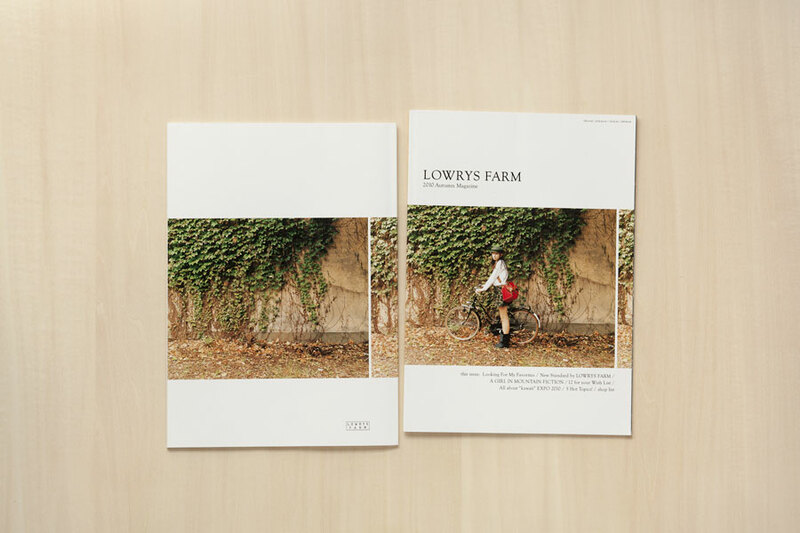 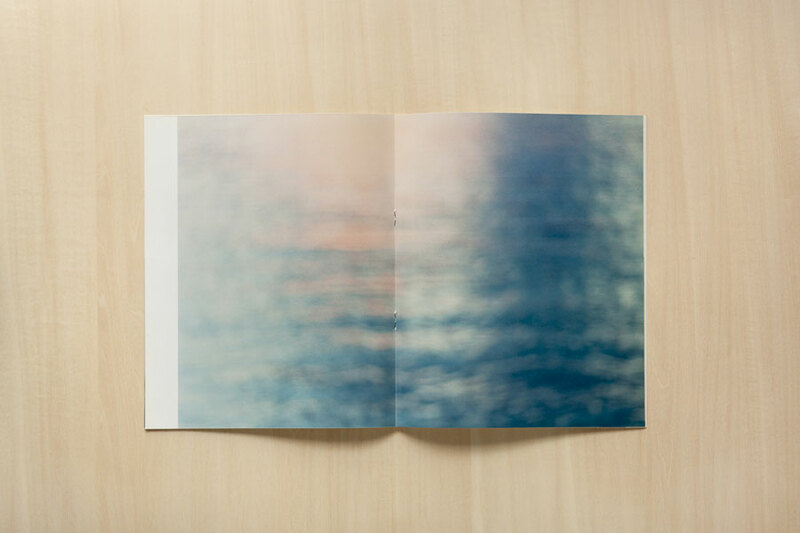 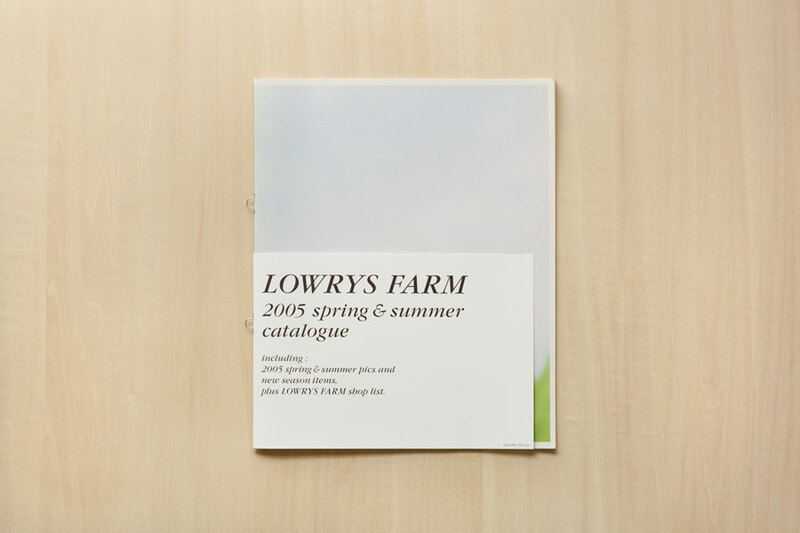 LOWRYS FARM / 2011 SPRING & SUMMER MAGAZINE / point inc.
LOWRYS FARM / 2010 Winter Magazine / point inc.
LOWRYS FARM / 2010 Autumn Magazine / point inc.
gelato pique / spring and summer 2009 & summer 2009 photo book / mash style lab Co.,Ltd. 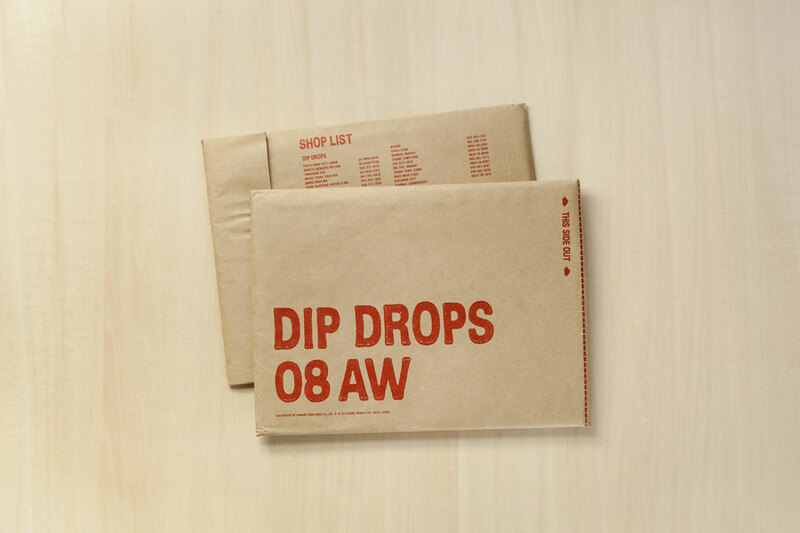 Dip Drops / Dip Drops 2008 AW / ONWARD KASHIYAMA Co.,Ltd. 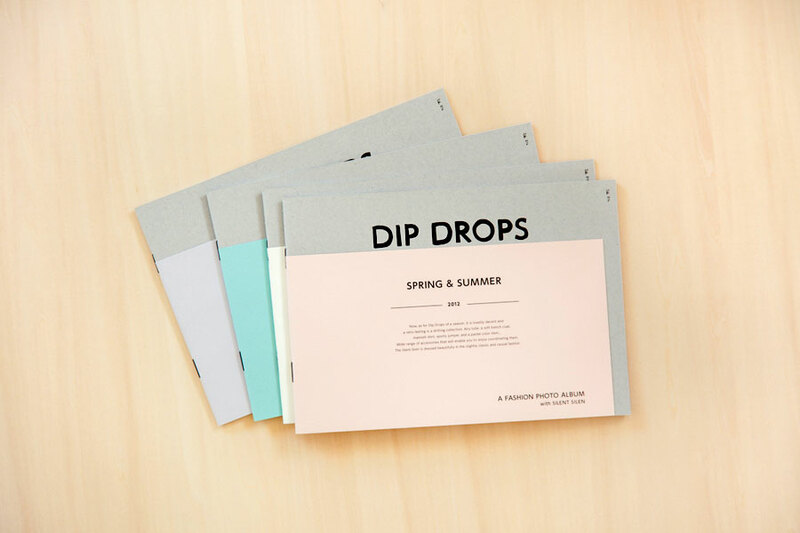 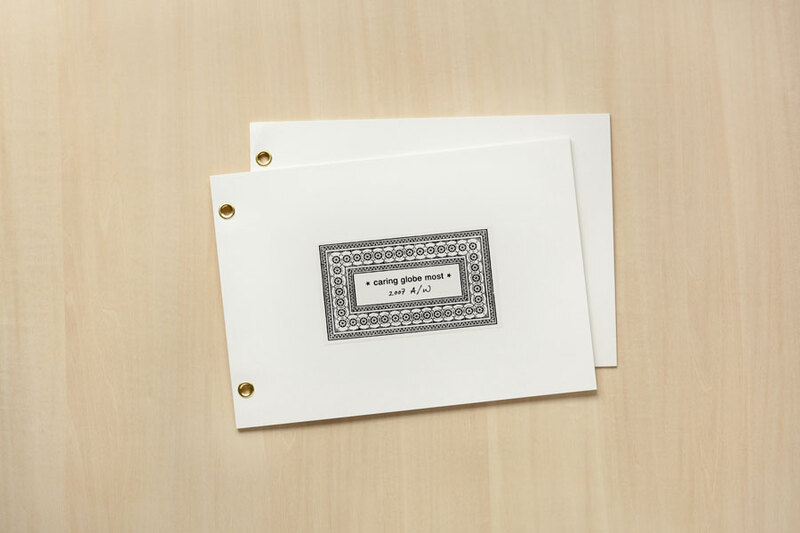 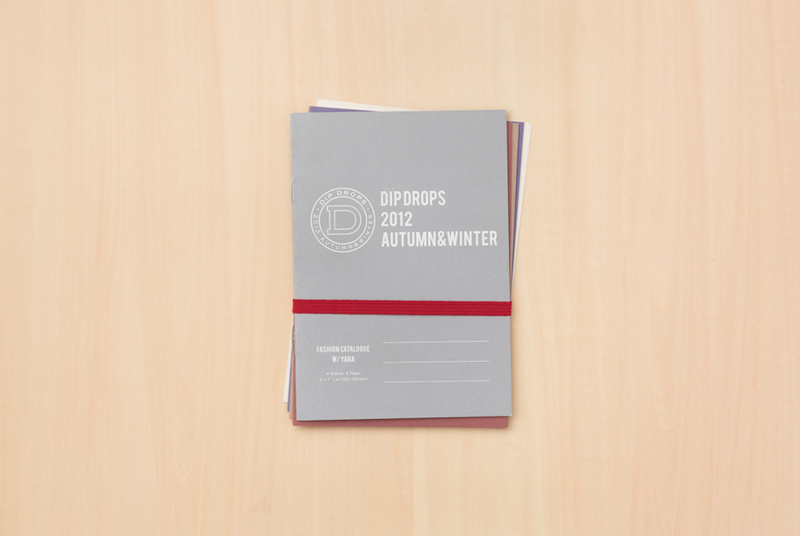 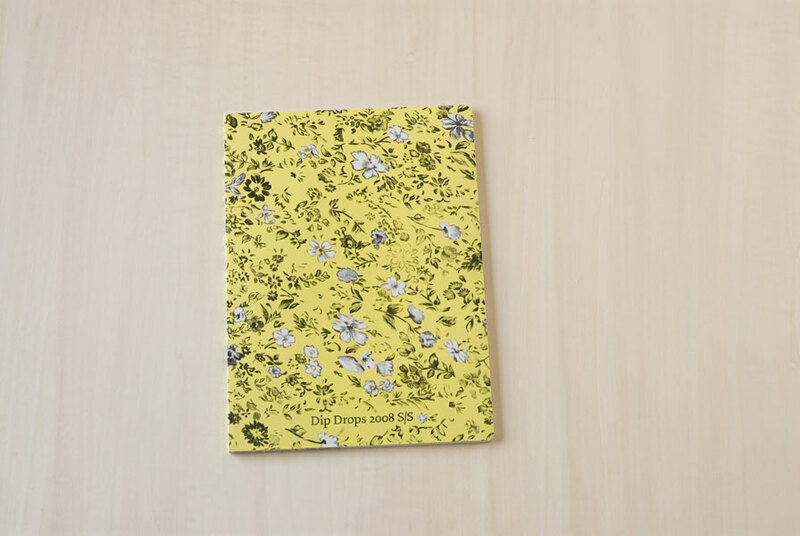 Dip Drops / Dip Drops 2008 S/S / ONWARD KASHIYAMA Co.,Ltd. 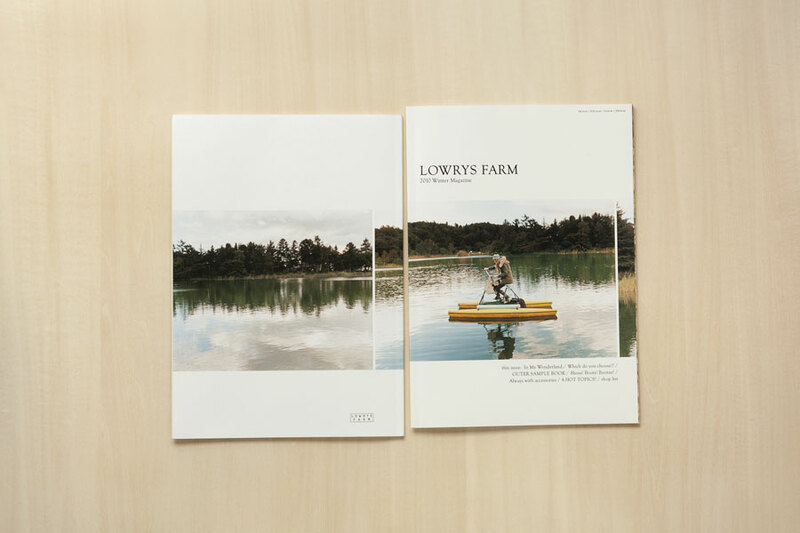 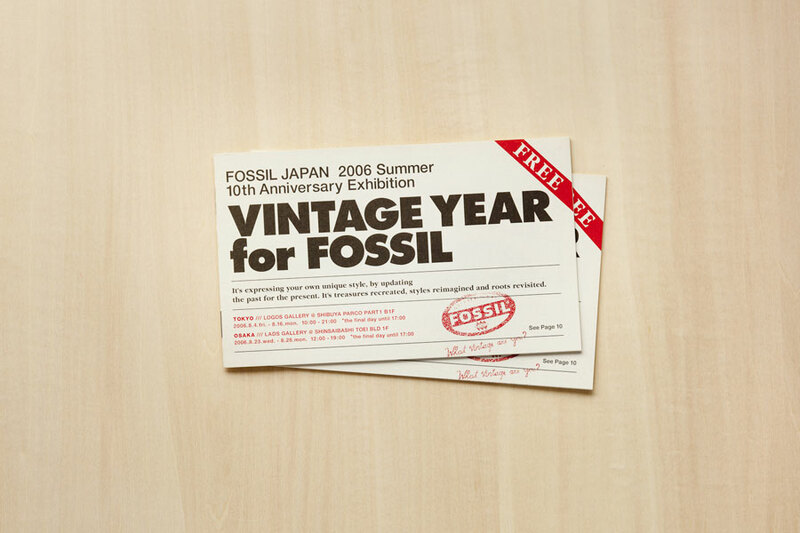 apart by lowrys / 2006 winter A wonderful dream / point inc.
FOSSIL / VINTAGE YEAR for FOSSIL / FOSSIL inc.
apart by lowrys / 2006 spring & summer / 2006 Autumn / point inc.
LOWRYS FARM / 2005 SPRING & SUMMER / point inc.